Another Lima, Ohio boss is stepping up to the plate in this music business. 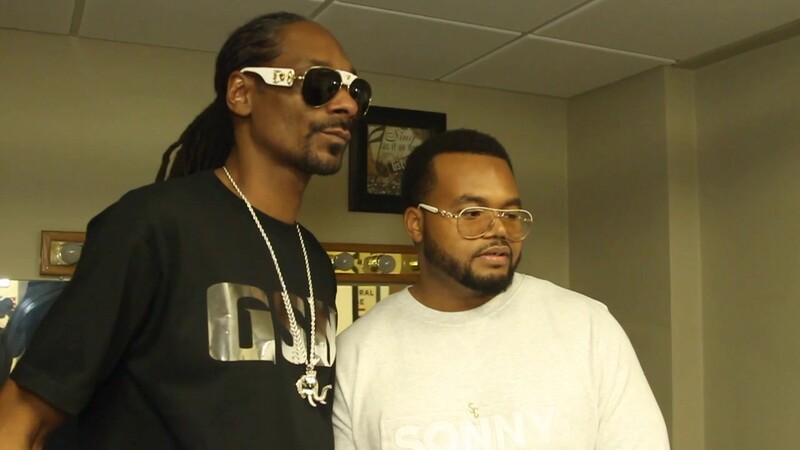 Sonny Campbell joins Snoop Dogg on this new track titled "No Mercy." No Mercy Produced By Hunnedkeyz is the latest single off Sonny Campbell's up and coming debut album "who Is Sonny Campbell".